In the US, Canada, and some Caribbean islands, the film is distributed by Paramount Pictures. 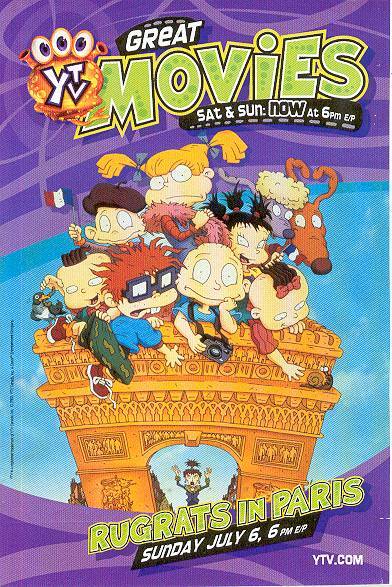 Rugrats In Paris is distributed to US military bases worldwide by AAFES, the Army and Air Force Exchange Service, which operates on-base movie theaters as part of special shopping benefits available to American servicepeople and their families. The film is released to all US bases, stateside and overseas, at the same time as the US & Canada; however, not all theaters may show it at the same time, depending on the schedule. For example, the base theater at an Army base at Fort Belvoir, VA did not show the film there until early 2001. Swank Motion Pictures has this film available for rental to educational and other non-commercial establishments, in 16mm and 35mm formats. Family-run Swank, based in St. Louis, is America's leading distrubutor of films for colleges, civic groups, clubs and other organisations. Swank also has the original Rugrats Movie available for rental. 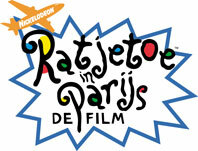 And internationally, United International Pictures, and their local distributors, release Rugrats In Paris worldwide, outside of the US, Canada and some Caribbean islands (see above).